Five barrels produced. Two of them were new; two of them were one year old; the fifth one - older. Classic peach, jasmine, aromatic oak on the nose. Mouth-filling texture: minerally acid structure coupled with generous, savoury oak. Fabulous length. 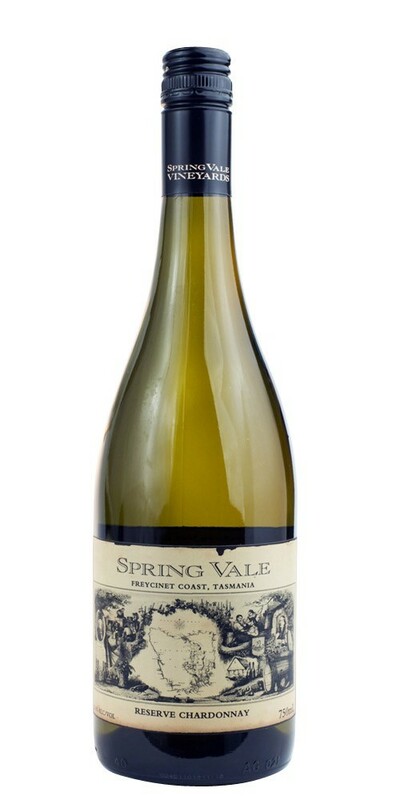 Lovely stuff, only available online or at the cellar door. Bringing in the new "ABC" Syndrome - it's "All 'Bout Chardonnay."